Hey, everyone. 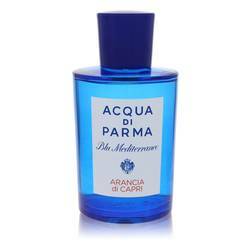 Rachel here, and today I'll be reviewing Acqua Di Parma Blu Mediterraneo Arancia Di Capri by Acqua Di Parma. 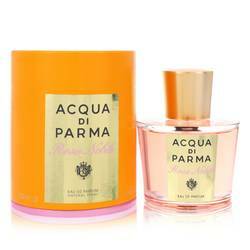 This citrusy fragrance is perfect for any gender. Like a lot of fragrances in the late 90s and early 2000s, the majority of this scent is made of citrus nuts. 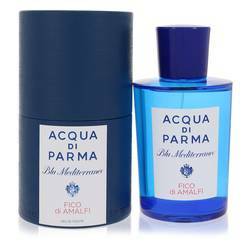 These appear in the top of the fragrance and consist of mandarin, orange, bergamot, and lemon. That said, , caramel musk, petitgrain, and cardamom also appear. I recommend this one for summer, primarily. Well, that's all for today. I hope you enjoyed this review. Don't forget to follow FragranceX on Facebook, Instagram, Twitter, and Snapchat. And please, subscribe to us on YouTube. 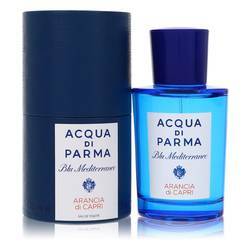 Blu Mediterraneo Arancia Di Capri Perfume by Acqua Di Parma, Blu Mediterraneo Arancia Di Capri is a unisex perfume that was launched in 1999 by Acqua Di Parma. It is refreshingly aromatic with citrusy top notes of orange, Sicilian mandarin, bergamot, and grapefruit. The middle notes are composed of cardamom and petit grain, while the base notes consist of caramel and musk. 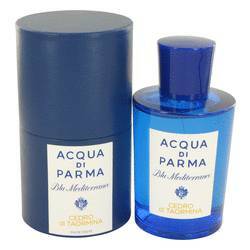 This fragrance has soft sillage and is moderately long-lasting, so it has significant versatility and can be worn anywhere Read More Read More you desire to feel refreshed. 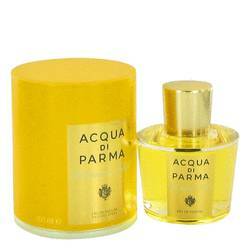 Acqua Di Parma was originally started as a small factory in Parma. 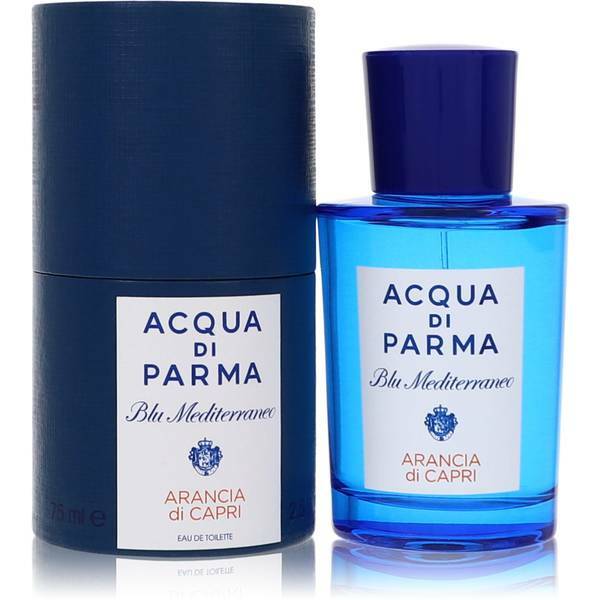 In 1916, it created its first fragrance, Colonia. 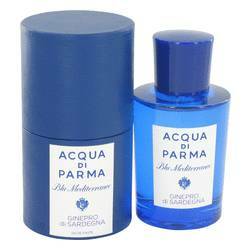 This fragrance was used to add scent to gentleman’s handkerchiefs. The factory eventually became a large house with great success. 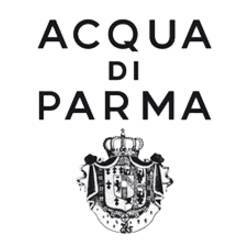 The company was restored in the 1990s by Diego Della Valle, Luca Cordero Di Montezemolo, and Paolo Borgomanero. 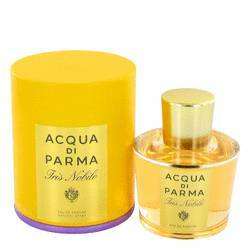 Old fragrances have since been re-released along with new ones. 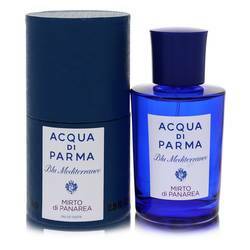 The brand also began releasing aromatherapy, interior fragrances, and leather gallantry. All products are original, authentic name brands. We do not sell knockoffs or imitations.